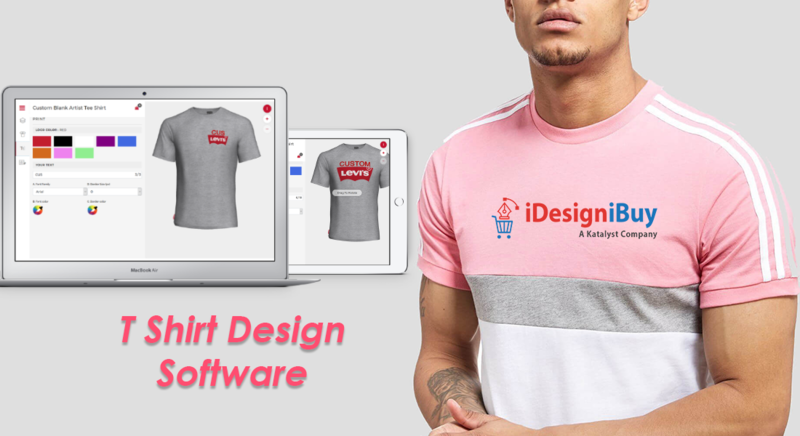 How to grow the business through custom apparel software? Are you facing losses in apparel business? Have purchasers lost the interest in products you are offering? Well, the most significant reasons you need to understand is the change taking place in the market. One must realize the continuously changing market dynamics of the apparel industry. Moreover, you also have to look at the frequently changing nature of buyers or customers nowadays. You can never serve them best until you do not understand the need of the customers. To understand what customers need is mean what their requirement is. 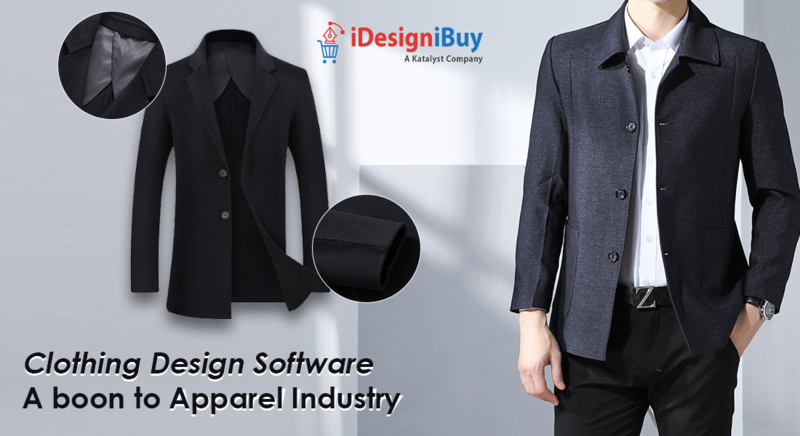 Gone are those days when buyers used to select the apparel from the ready-made stock, as apparel design software is the new trend going on in the market and people are attracting towards it. The buyers of this era look to design the products rather than buying it from available stock. 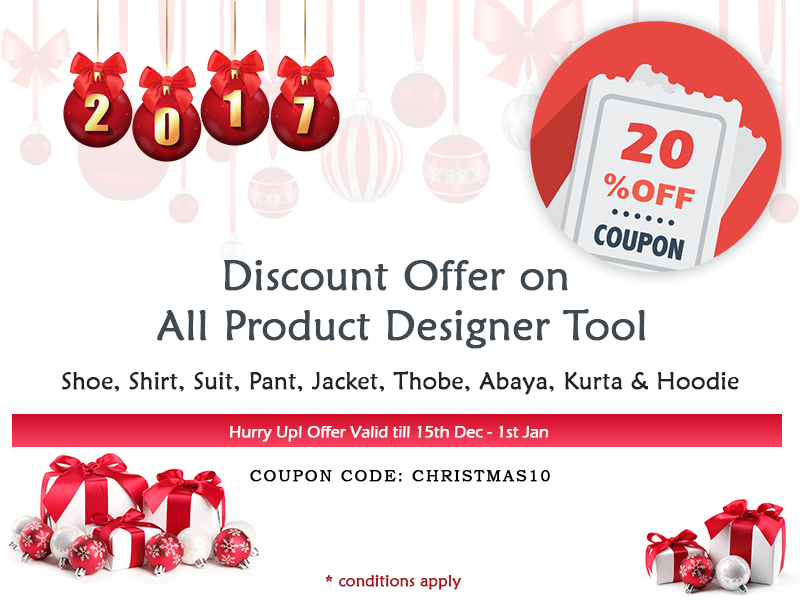 People love online shopping of apparels by visiting eCommerce websites or online stores for buying as well as design, personalize or customize the clothes if they get the options to do so. A business methodology will update with the change in the market. eStore will be able to offer more of options and choices. There is no need to maintain the stock or inventory for the business. Easily manage the existing or new product with the latest admin dashboard. 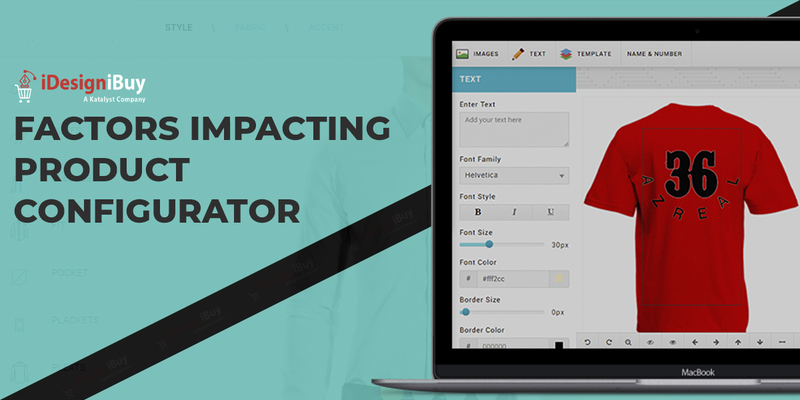 A customer can easily customize or personalize their apparel with the help of templates. Ease integration with any content management system/eCommerce platform. Have the option to add clipart’s, fonts and images as per one’s liking. What advantage an enterprise will reap with this software? Offering plenty of options to buyers: Business looks buyers at a place where they can offer plenty of options to buyers or customers at the time of designing the products. This means they are offering the products which buyers are looking for rather than forcing them to select from the available stock as they have opened the numerous opportunity for the buyers to design and customize. Buyers will pay and get what exactly they are looking for. Value for money: Buyers do not prefer to visit that website in which the tool is not integrated for availing customization and designing options. Available stock diminishes their option to select, so they do not feel comfortable from choosing the existing one. As they want value for what they are paying, they need to design the apparels as per their desire. Higher sales and more customer attraction: Those online stores who have integrated product design software usually tend to get more traffic in compare to those who are not. The reason is very simple, as purchasers now understand what is correct for them. It’s the same with your business because you can integrate the software, attract high-end customers, and will increase the sales. If you have not integrated, your business will never grow in that way, as it should be. Contemporary Occupations: Those businesses who keep updating the business with the changing mobility do well in the market. Even you can do the same by installing software that offers an opportunity to design the apparel online. In this way, customers will find the modern or contemporary nature of your business that ultimately helps in creating goodwill. This happens when your business adapts the latest trends going on in the market. Creating brand and goodwill: No business can be left behind in the market, and what they do, they stop talking. Therefore, if you owe apparel manufacturing or selling, then you need to optimize the changes that are happening nearby. 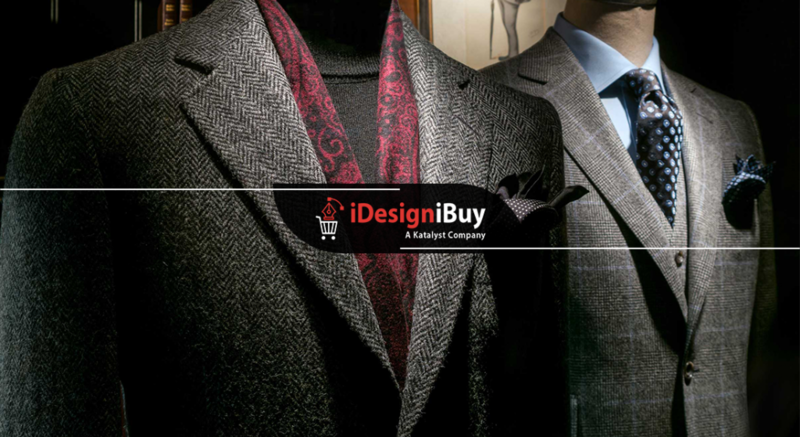 You have to integrate the software which allows the customers with the option to design their shirts easily. If you have the software, then the customer will prioritize your business. Higher ROI and revenue growth: It gives much to invest in those devices that allow customers to design their products. More customers will attract towards your online eStores making the business maximize the revenue. When sales rise, then what revenues can be very far behind, and it benefits your business overall. So it is a great idea to invest in the software that will take the business on the next level. Overall, your business should give its share to buyers, and it can only happen if you integrate one of the top tailored solutions enable the customer to design their product by own.